Our accommodations are a lovely ski in/out 4 bedroom & 4 bath condo with a beautiful stone fireplace and large hot tub located within a short walk of the mountain village. You can even ski home for lunch if you want. 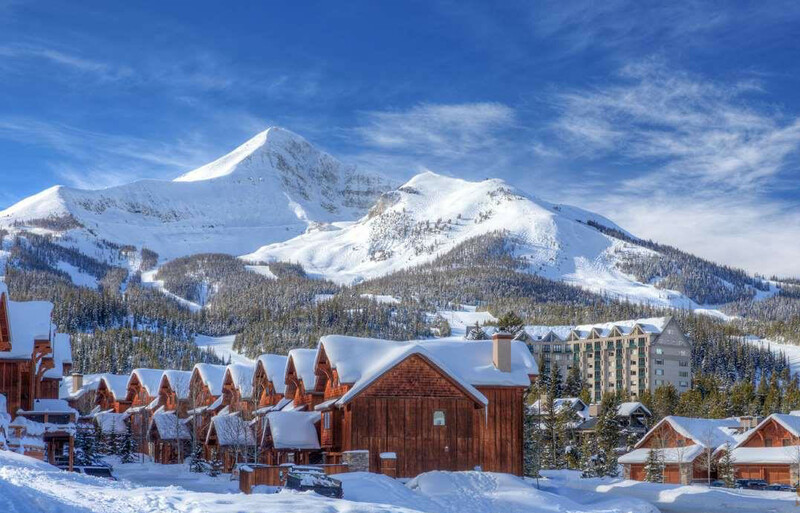 Trip costs include 4 nights lodging, 3 days skiing, round trip ski shuttle between Bozeman airport and the resort, and most meals (4 breakfasts, 3 dinners, and 3 après ski) - ALL of this for $1,200 per person sharing a double room. To secure your place on this trip pay a $500 deposit (by August 30 preferred), and the balance is due December 15. Register by paying through the club website OR check (payable to Ski Buddies) sent to Pat Archer at 2903 NW 77th St. Seattle WA 98117. This trip will be lead by long time club members, Pat Archer and Bud Wright. To secure your place on this trip pay a $500 deposit (by August 30 preferred), and the balance is due December 15. Register by paying through the club website OR check (payable to Ski Buddies) sent to Pat Archer at 2903 NW 77th St. Seattle WA 98117.